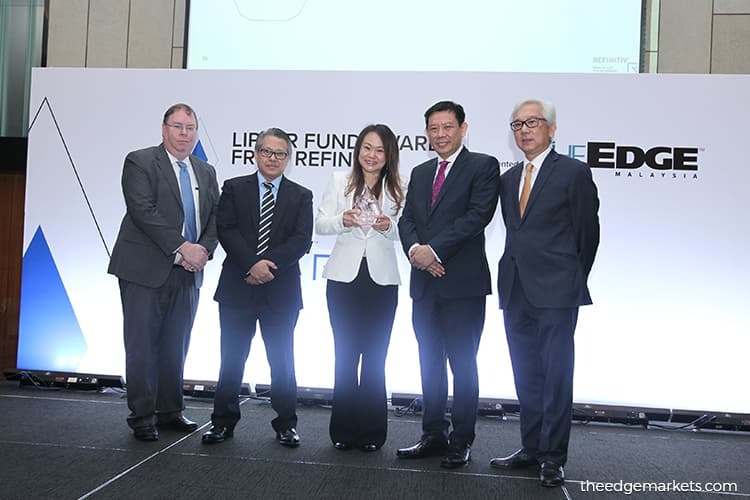 KUALA LUMPUR (March 25): Public Mutual Bhd repeated their winning feat at the 2019 Lipper Fund Awards from Refinitiv yesterday by winning 28 fund awards and one group award yesterday. It broke the record for the most number of Lipper fund awards won by a single company in a year. The second biggest winner was Eastspring Investments Bhd, which won 12 fund awards and one group award. Other group award winners were Affin Hwang Asset Management Bhd, RHB Asset Management Sdn Bhd and Maybank Asset Management Sdn Bhd. This marks the first Lipper award for Maybank Asset Management Sdn Bhd (MAMSB), which won one fund award and one group award. This year, a total of 79 awards were given, encompassing five group awards, 20 awards for conventional funds, 36 awards for provident funds and 18 awards for Islamic funds. 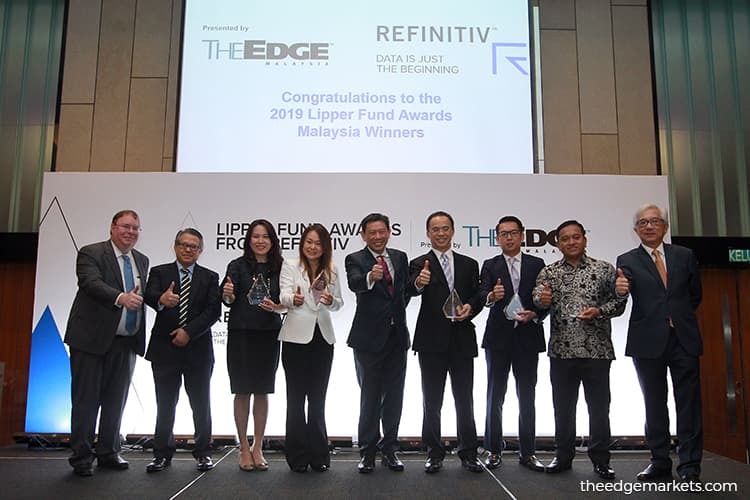 Following the rebranding of Thomson Reuters to Refinitiv, the Awards are now known as the Lipper Fund Awards from Refinitiv, with The Edge Malaysia as its official presenter. The 2019 awards marks the 20th year of collaboration between The Edge Communications Sdn Bhd and Refinitiv.